I only started using a toner within the past year. My beauty routine had been a very minimal cleanse and moisturise. However, as my skin starts to age and dry out a little, I felt I needed something else to bring back a dewey glow to my skin. 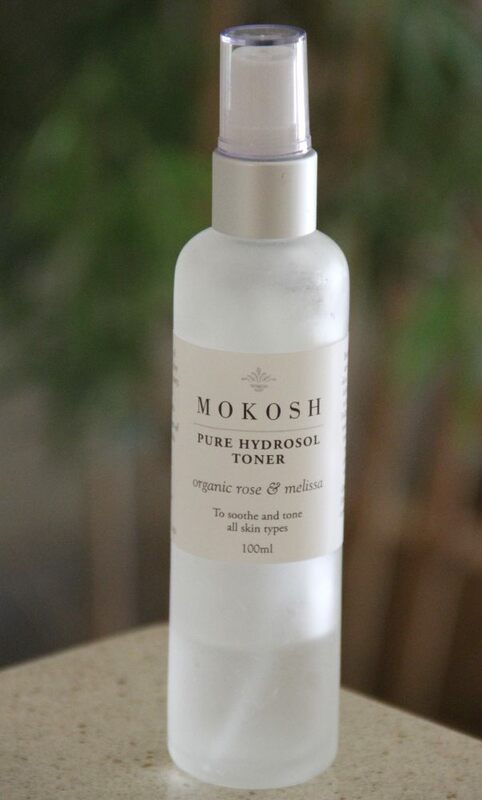 This Hyrdrosol Toner from Mokosh is a great light and refreshing toner spray that I can now use after cleansing and before I apply my moisturiser. The only problem that I had when I started using this product was that I wanted to eat it! 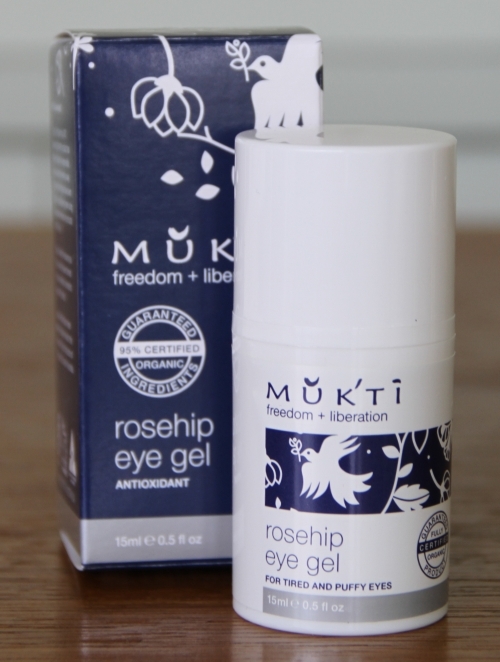 This is because it is made from organic rose hydrosol and smells just like rose turkish delight… yum! I like to use this when I get out of the shower and also sometimes during the day if I feel my skin needs a little pick me up. Certified organic rose (Rosa damascena) hydrosol, certified organic melissa (Melissa officinalis) hydrosol. 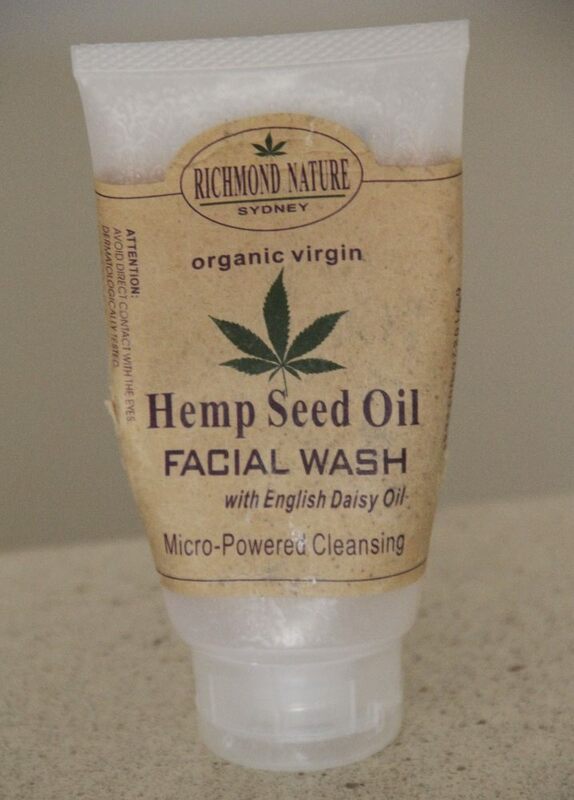 If you need an economical option for your everyday facial cleanser then this hemp seed oil facial wash from Richmond Nature will be a good choice. 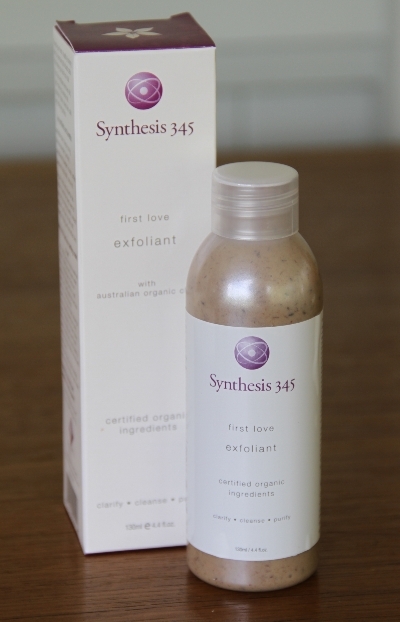 This facial wash is full of great natural ingredients and contains hemp seed oil which has natural anti-bacterial properties which can help acne prone skin. The product has a pearly white consistency and is easy to apply to the face. I usually use this prouct in the shower and rinse off with a warm face cloth. They packed a lot of product into this one tube and so this product will last you a long time. 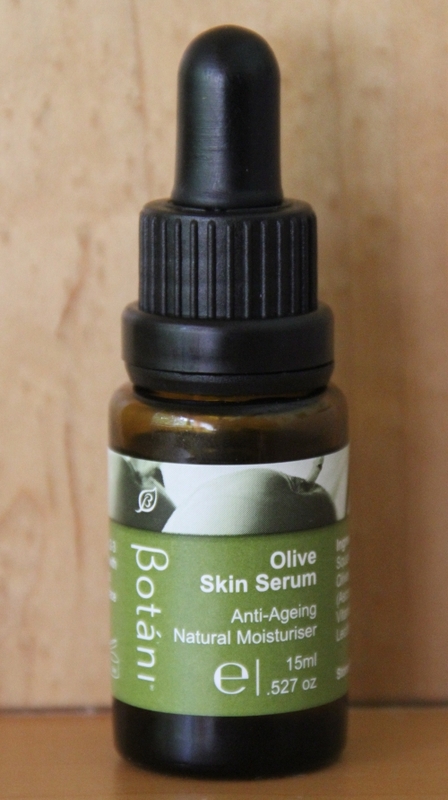 This product may not be as luxurious as others but is great value for money. 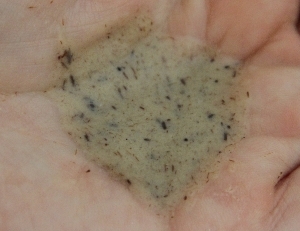 Purified water, organic virgin hemp oil, english daisy essential oil, grape seed oil, aloe vera, organic green tea extract, glycerin (vegetable), behenic acid (natural plant based), organic cucumber extract, cetyl alcohol (coconut oil based), sweet birch extract, hyaluronic acid (natural plant based), borage seed oil, hydroxyethylcellulose (cocnut oil based), cellulose, coconut oil, echinacea extract, licorice root extract, xanthum gum, magnesium cocoate (coconut oil based) dextrin, potassium stearate (natural plant based), peppermint extract, lauric oil extract, centaurea cyanus extract, nutmeg oil extract and sea salt.